The Dream Team. And Louis. It’s that time of year again, when autumn reminds you that you’ve had no summer, when you realize you have to spent Christmas with the in-laws again; and when a collection of stars, diamonds and poor comedians make their way into a room to sing and be embarrassed/praised by a bunch of people at a really cheap table. And if that sentence was hard to swallow, it’s nothing compared to the amount of X-Factor we’ll be force-fed over the next four months. But we’ll still watch it, we’ll still talk about it and moan about it like our lives depends on it. It’s the reality TV disease. And would we have it any other one? I mean, if we didn’t have X-Factor contestants to moan about, we’d have to talk about our own lives wouldn’t we. And that would be, well, boring. So I’m secretly glad to report that it’s back and with a proper judging panel, hopefully back to its best. The biggest problem last year was that it felt like Simon Cowell has taken on the interners permanently to cut running costs. The fact that it often felt like Rita Ora and particularly Grammy were scared to go against their boss make for uncomfortable viewing. Not to mention the shambles that was Olly and Caroline. I have nothing against Mr Murs, but he’s a pop star and in no way should he ever have got the job. As for Miss Flack, live TV is not her forte as proved whenever she arrived at the Love Island villa. She is no Emma Willis, but Brian Dowling definitely has competition. So we have Dermot O’Leary back where he belongs – and hopefully that means back to dancing us into the live show. Coz boy did this show miss him. And Mrs O, and Nicole. And even Louis. The slightly dotty Uncle looks like the break did him good and I expect him to continue with the regular sabbatical influenced digs when we hit the live show. Because let’s all admit it, we all love watching Simon squirm. Alongside that, we also have the Xtra Factor returning to the heights of… Well, let’s say it’s been a while. 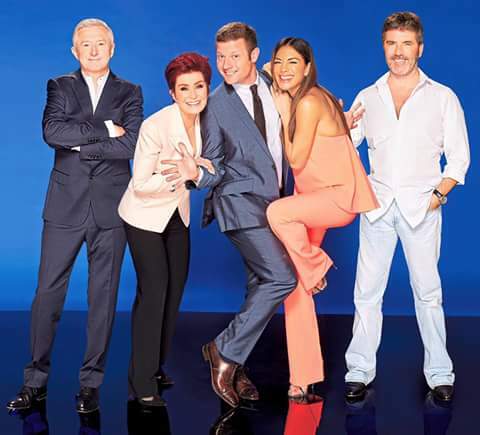 But Cowell has pulled off a masterstroke by recruiting Rylan and Matt Edmonson and more importantly, allowing them to bring their own humour to the show. The Little + Large for the Twitter age get the ridiculousness of the whole set-up and rather than be weighed down by it, they’ve grabbed it, dressed it in a sparkly prom dress and Shirley Bassey’d up for all it’s worth. And God dammit, I love it. And if my love for Dermot wasn’t so strong, Rylan and Matt may be taking his place in my heart. That said, it wasn’t perfect. I’m pretty sure some singers were auto-tuned, not to mention the running commentary of the contestants in the waiting room. It’s not Gogglebox guys, let’s stay in our station eh. The 30-something Bon Jovi wannabe, young girl who got as far as bootcamp last time, tween heartthrob and songwriting nightclub worker who made the judges cry. I’ll be frank, this weekend’s shows weren’t about the contestants for me but the judges. And a return to the top for one of my reality TV faves. 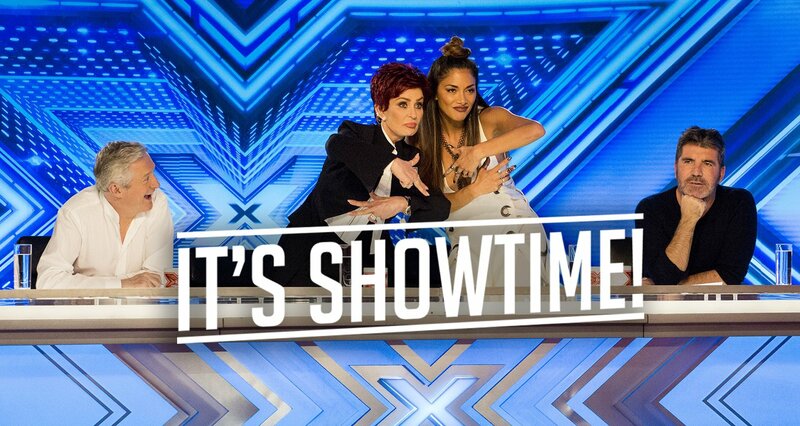 Welcome back X-Factor, we’ve missed you. 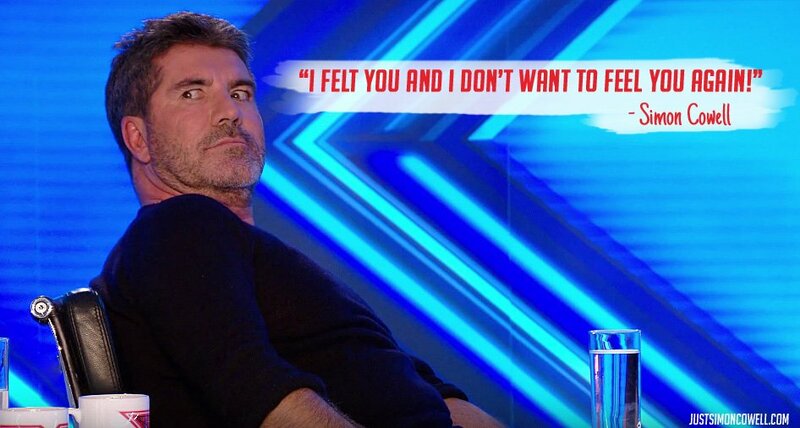 X-Factor returns next Saturday and Sunday.